Frances Mackay, who last played for New Zealand in 2014, has been rewarded for her performances in domestic cricket with a spot in the White Ferns Twenty20 International side for the upcoming home series against India. 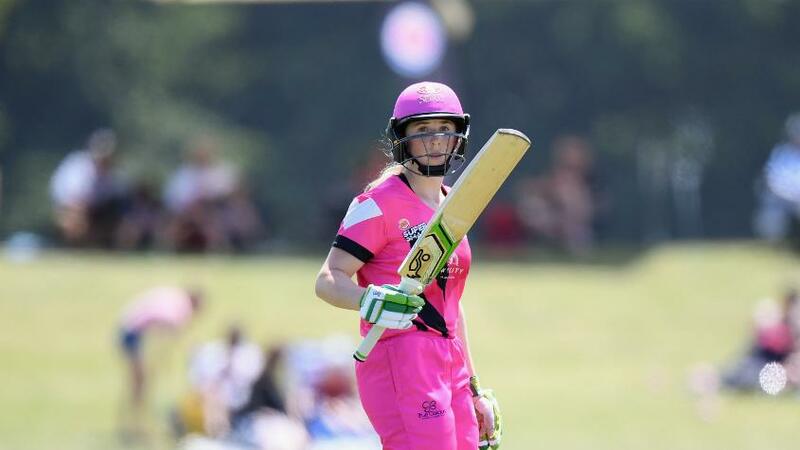 The 13-member squad, led by Amy Satterthwaite, also featured two uncapped players in Katie Gurrey and Rosemary Mair, both of whom have been in great form in New Zealand's domestic T20 competition, the Super Smash. 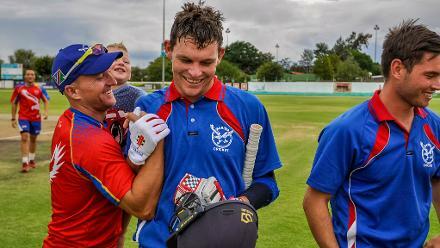 Mackay scored 356 runs at an incredible average of 89 and strike-rate of 110 in the Super Smash. Gurrey is the second-highest run-getter behind Mackay. "Katie is a big striker of the cricket ball; she's an attacking batswoman and plays with a lot of courage"
"Frankie, Katie and Rosemary can all be proud of how they have performed in their respective Super Smash campaigns," coach Haidee Tiffen said. "We are rewarding players who are in form and we feel these three deserve a chance at the highest level. "Katie is a big striker of the cricket ball. She's an attacking batswoman and plays with a lot of courage. Frankie has clearly had a standout season for the Magicians and deserves her spot in the squad. We are excited to welcome her back into the fold, and will be looking to use her talents with both bat and ball." New Zealand suffered a first-round exit at the ICC Women's World T20 2018 in the Caribbean in November. That resulted in a few players being axed from the squad – all of Holly Huddleston, Kate Ebrahim, Maddy Green, Anna Peterson and Jess Watkin missed out. SQUAD ANNOUNCEMENT: New Zealand Women recall Katie Perkins and Lauren Down for the upcoming ODIs against India Women. "We’ve had to draw a line in the sand after our performance at the T20 World Cup. We need to reward and give opportunities to players in form, while building depth and competition for places within the environment," Tiffen said. "By no means is the door closed, we know we have some serious tournaments coming up in 2020 and 2021 and the more players we have to pick from, the better position the White Ferns are in to have a real chance at these marque events." India and New Zealand will clash in three T20Is in Wellington, Auckland and Hamilton on 6, 8 and 10 February. Before that, the teams will clash in three International Women's Championship ODIs, starting with the first on 24 January in Napier.